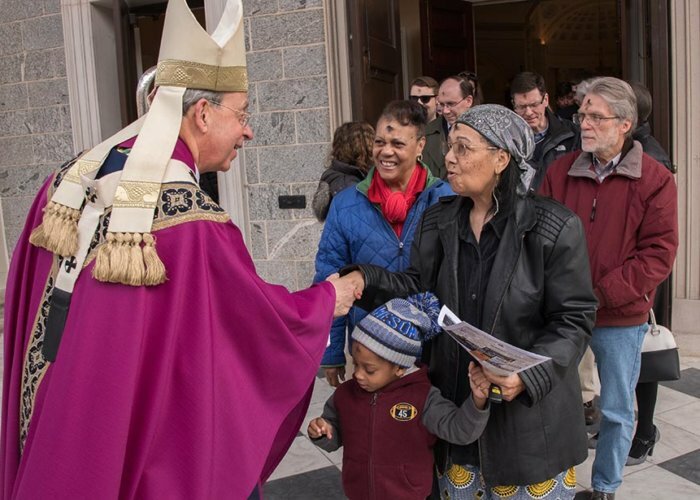 Remember the Archdiocese of Baltimore in Your Estate Plans. The Foundation will ensure that your philanthropic intentions are honored in perpetuity. By endowing legacy gifts, such as estate gifts, charitable gift annuities, and trusts, donors receive a tax benefit or other financial incentive while helping to ensure that their support for a cherished parish, school, ministry, or a combination of these, can continue in perpetuity. If you intend to include the Archdiocese of Baltimore or the Catholic Community Foundation in your estate planning, please let us know. To do so, please download and complete the form below or call us at 410-547-5356 . We will include you in our Legacy League roster and invite you to upcoming events.